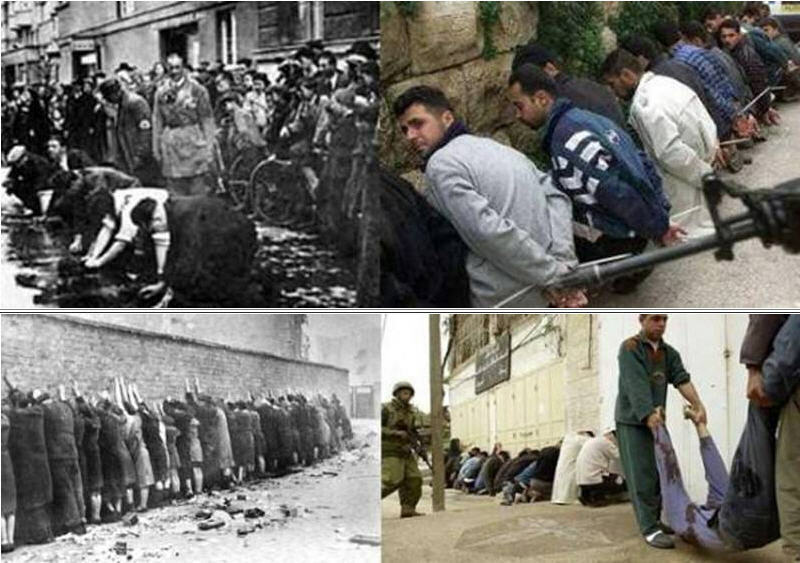 Whining And Bleating About Imaginary ‘Anti-Semitism’ While The IDF Is Murdering Children. Remember the apologist for mass civilian murder in Gaza two years ago? Mark Regev is now Israeli ambassador to the UK and he was whining on TV this morning that Israel is being demonised and villified and denied the right to exist. Nothing is more guaranteed to whip up anti-semitism than the ridiculous conduct of those who defend the indefensible. Israel is a war criminal state, fundamentally responsible for much of the conflict in the Middle East. Whenever it suits them they conflate Israel with Judaism. It is convenient to mix race and religion when they turn it to their own advantage. 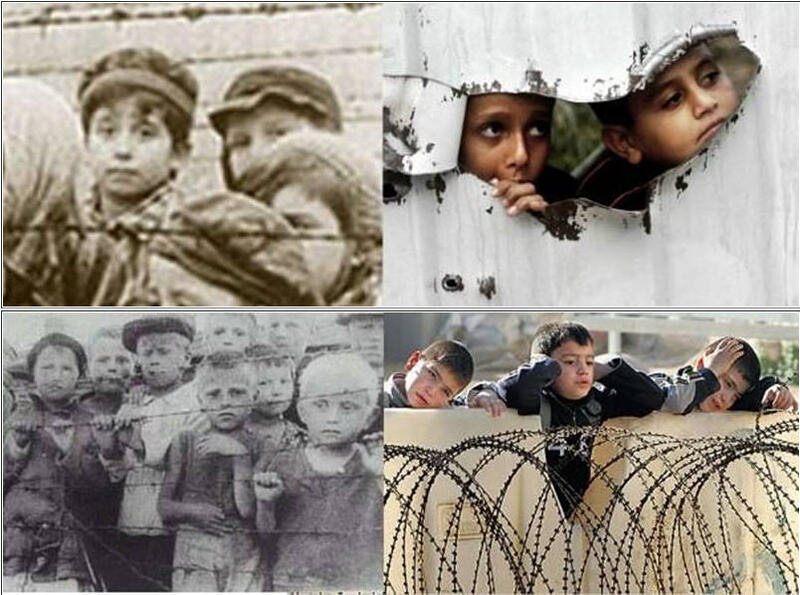 Being a Jew is a choice, irrespective of the family you are born into. 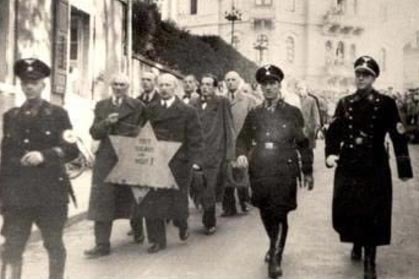 People who choose to be Jewish are entitled to that freedom as anyone else who chooses any other religion. 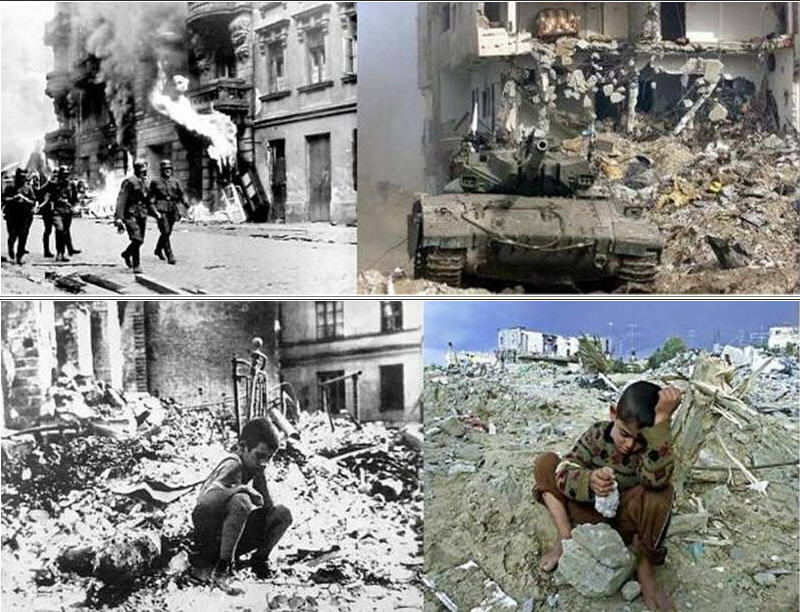 Israel has sown the seeds of its own destruction because of its own behaviour. Now it risks promoting anti-semitism through its own ridiculous defence of justified criticism of its policies. The Truth About Israel And Why The Two State Solution Is Dead. 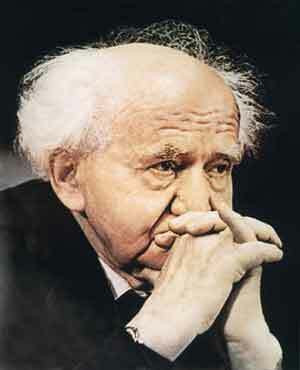 David Ben-Gurion was the primary founder and the first Prime Minister of Israel. This is the truth about Israel. Even its most revered father of the nation recognises that his country’s actions are indefensible. With the seizure of land, unlawful blockade and seige of Gaza and thousands of war crimes it is only getting worse. There is no room for any further equivocation. The IDF is systematically murdering defenceless civilians and revelling in it while politicians in the Knesset, even Moshe Feiglin, the deputy speaker, are publishing polemics arguing for genocide of the Palestinian people. Feiglin calls for “concentration and extermination” of the Gazan people, terrifying words that suggest a second holocaust. Source. 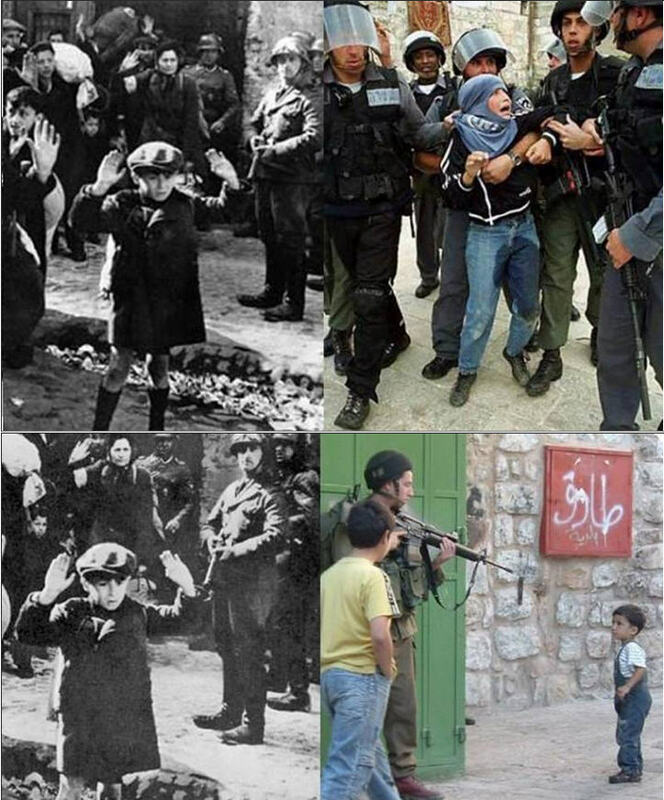 Israeli Soldier Revels In Genocide. Like most British people I am absolutely behind Israel’s ‘right to exist’ but nothing endangers that more than its government’s conduct. Over and over again, Israel has shown it cannot be trusted. I regret to say that perhaps the two state solution is impossible. The attitude and actions of Israel make it so. Perhaps we need to look at a one state solution – a free Palestine where Jew, Arab, Muslim, Christian and secular people can live together in peace. 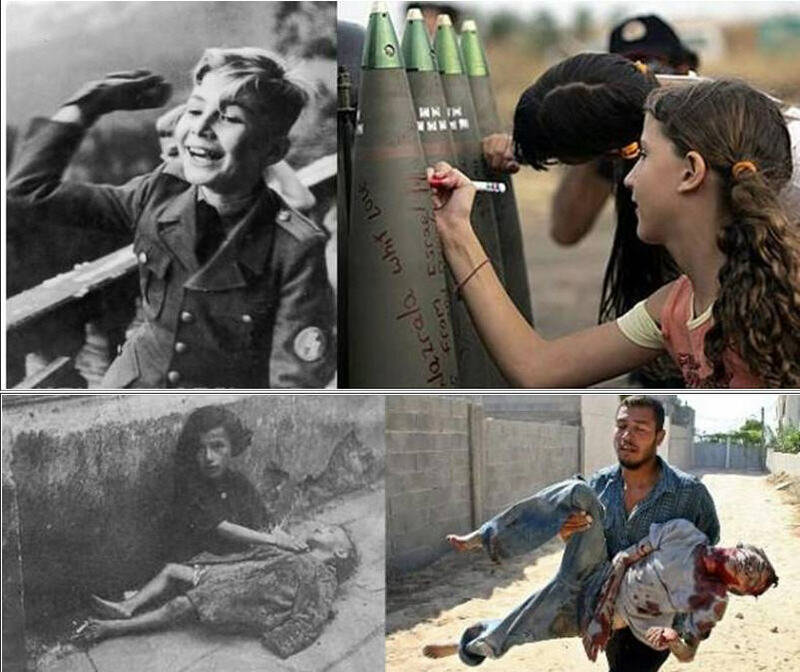 Israel has sown the seeds of its own destruction and nurtured them diligently with the blood of Palestinian children. The world must call a halt. 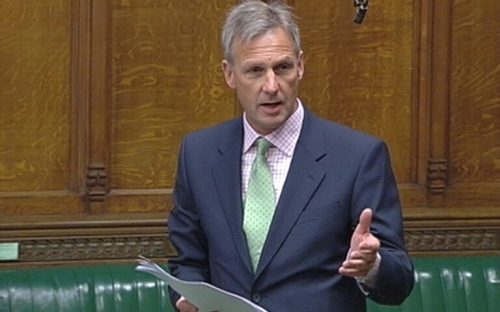 My MP, Richard Drax, Responds On Israel And I Challenge Him Again. I write following your most recent further emails regarding Israel’s recent actions in the Occupied Palestinian Territories (OPTs). It is indeed tragic that so many innocent civilians, including women and children, have been killed and injured. Ministers have made clear to all parties at every opportunity that the current situation is in no one’s interest, and is harmful to prospects for the Middle East Peace Process. We now have a 72 hour ceasefire. The Government’s objective is to make that permanent so the killing stops. It is vital that all security operations are conducted with due care and proportionate use of force. There are hundreds of thousands of extremely vulnerable civilians in Gaza who bear no responsibility for the rocket fire and are suffering acutely from this crisis; and the Israeli defence forces estimate that 5 million Israeli civilians live within range of rockets fired from Gaza. Israel has a right to defend itself against indiscriminate rocket attacks, but it is vital that Gaza’s civilian population is protected. International humanitarian law requires both sides to distinguish between military and civilian targets and enable unhindered humanitarian access. The UK is working with international partners to achieve three important goals. Firstly, Ministers will push for a lasting and durable ceasefire agreed by both sides that ends both the rocket fire and the Israeli operations against Gaza. This will require cooperation from all parties in Israel and the OPTs, as well as assistance from regional partners. Secondly, the Government has committed to do all it can to help alleviate humanitarian suffering in Gaza. Given the rapidly deteriorating situation in Gaza, the International Development Secretary has decided to make more than £15 million available in emergency support including health care, clean water, blankets and cooking equipment to help the people affected by the violence in Gaza. This includes £6 million in new funding to help the UN Relief and Works Agency (UNRWA) provide immediate emergency assistance for over 100,000 people who are seeking shelter in their schools. DFID is also bringing forward £3 million in funding to help the International Committee of the Red Cross respond to the worsening situation and is spending £200,000 to repair UNRWA schools that are being used as shelters. Finally, it is again important to re-iterate that a negotiated two-state solution remains the only way to resolve the conflict once and for all and to achieve a sustainable peace so that Israeli and Palestinian families can live without fear of violence. No other option exists which guarantees peace and security for both peoples. I can assure you the UK will work with all parties to make progress towards this goal. I do not believe that imposing sanctions on Israel would be a constructive step. The UK has a productive relationship with Israel which enables us to express our views at senior levels very frankly. It is the Government’s assessment that imposing sanctions on Israel would lessen this influence, not increase it, and would not promote the urgent progress towards a two-state solution of the Israeli-Palestinian conflict which we want to see. However, I am appalled at reports of further civilian casualties in the vicinity of a UN-run school housing Palestinians displaced by the Gaza conflict in Rafah. The facts are not yet clear, but it is tragic that there are further losses of life in a place which is being used as a shelter. The UN is absolutely right to speak out. You do an excellent job of presenting the government’s position. Forgive me for reminding you but you do not represent the government, you represent the people of South Dorset. I am sure we, like the majority of the UK, are horrified at the government’s inaction and acquiescence to Israeli conduct. If anything, present policy only seems to demonstrate how powerful and effective is the pro-Israel lobby. 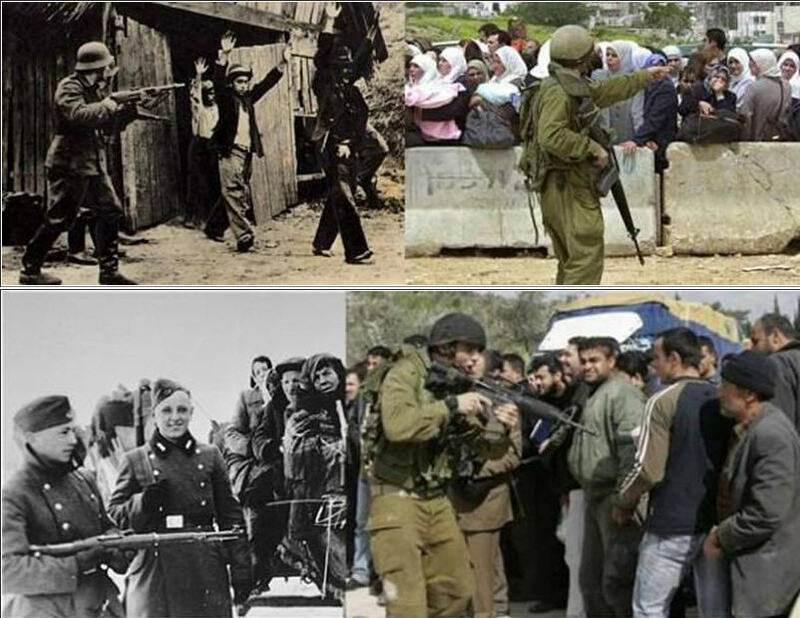 It seems to have successfully driven our government way off course from any morality and blinded it to the criminal actions of the apartheid, zionist state that is central to all the problems of the Middle East. In sharp contrast, military and proactive humanitarian action has been launched within days in Iraq. We are told we have to prevent a “slaughter”, we have to break the “siege” in the Sinjar mountains, we must prevent “genocide”. Government ministers are wringing their hands over “brutal persecution” – the same ministers who have said nothing about Israel’s massacre of civilians in Gaza and genocide of the Palestinian people.. The hypocrisy is simply breathtaking and the cowardly, weasel words of those who call themselves our leaders are beneath contempt. Democracy in the UK is nothing more than a sham. The BBC censors and controls the news clearly on government orders. Palestinian resistance fighters are “terrorists”, Israeli war crimes are excused and their propagandists are provided with great swathes of air time to present their arguments, unchallenged and untested while they continue to murder children with impunity. Israel has no right to defend itself when it is acting unlawfully. It is in breach of 64 UN resolutions. Its settlements, apartheid policies and occupation of Palestinian land are unlawful. It is the rockets that are weapons of self defence. Israel has committed repeated and heinous war crimes by targeting civilian areas and reckless attacks where it is clear there will be civilian casualties. What is Britain doing to bring these criminals to justice? We quite clearly do not have a “productive relationship” with Israel. The kindest word that can be used to describe this claim is disingenuous. We have to draw a line. We must not permit an outlaw, renegade state, run by war criminals, to pursue its racist persecution of the Palestinian people. 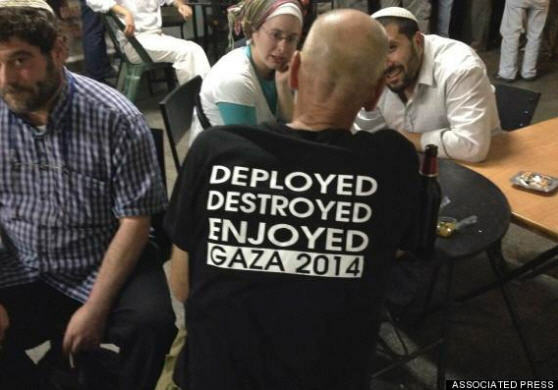 Israel’s fanatacism is every bit as evil as that of ISIS. indeed, if we had dealt justly with the Palestinian people and protected them against Israel, the West would not now be facing such an enraged, dangerous enemy. Finally, there is simply no excuse at all for supplying anything to Israel that can help it to sustain its present policy. If we are still supplying arms then those concerned must be arrested immediately and brought to justice. There is no hiding place for ministers or MPs on this Richard, no immunity against prosecution for being culpable in supporting war crimes. Please take a stand. You do not represent the government, you represent the people of South Dorset. Stand up to the corruption and cowardice in Whitehall. Resign if our government will not pursue a moral path. That would gain you more support than any toeing of the party line or repeating government propaganda. If there is concern that Israel would use its nuclear weapons if challenged, then please have the decency to say so. The Holocaust Has A New Meaning. Letter To My MP, Richard Drax, On Israel And Gaza. I pay my taxes, amongst other things, to provide effective armed forces able, if necessary, to project power to wherever it is needed in the world. One of its functions must be in the gravest of circumstances, when tyranny reigns and innocent men, women and children are being slaughtered, to intervene on humanitarian grounds to force an aggressor to cease its attacks. When are we going to Gaza? This is a noble cause, far more so than defending assets or property. This is what our brave soldiers, sailors and airmen are for. A single Type 45 destroyer stationed off the coast of Gaza could immediately neutralise all Israeli airforce and missile activity. When are we going to take the action that we are ethically and morally compelled to?